Want to learn everything there is to know about video slots and have the best chances of winning every single time you play? You’ve come to the right place because SlotsCalendar knows exactly how to help you! 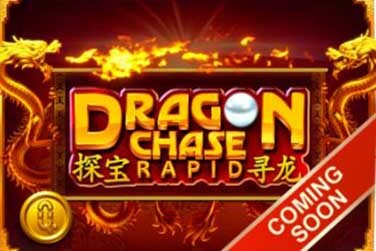 Get ready, we’ll make you a video slot expert in no time and you’ll be able to also claim the best casino bonuses and take your gambling to the next level. Let’s go! Video slots are the new and improved version of the classic fruit slots that people have been in playing in bars and brick and mortar casinos since the 19th century, only now they have the graphics and bonus features that take them to the next level and make them more like video games. You will find video slots of many different shapes and sizes, but they usually have 5 reels and a number of paylines that can be from 9 to 100 or even ways to win that go up to thousands. Video slots take things up a notch by incorporating graphics that are very well designed and manage to transpose the theme and make things interesting and fun. Not only this, but the sound effects also match and you won’t head the jingle bells you’re used to from classic slots. 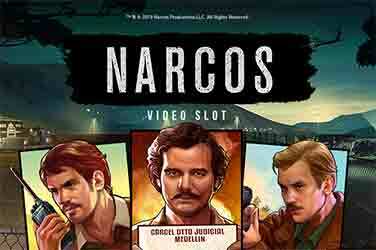 While visually they are stunning, especially if they are a movie-themed video slot that brings the characters to life, it’s the bonus features that make this type of game exactly what you should be playing. Video slots are so popular because they come with a lot of different bonus features like many kinds of wilds, interesting takes on free spins, pick-em games, wheels of fortune, and even some themed bonuses that combine perfectly with the overall gameplay. Video Slots vs Classic Slots - Who Wins? People are usually divided between the two. On one side you have the experienced players that have been playing fruit slots for a very long time and they still play them because they make them nostalgic, while on the other side you usually have the newer generation that wants more excitement and finds fruit slots boring. They are both great choices, depending on what you’re interested in, but frankly speaking and by looking at this from a distance and weighing all the benefits of both, we have to say that video slots win. Have you tried classic slots? Well, you should know that they usually have 3 reels and just one payline and very basic graphics that include the same symbols over and over again: fruits, bells, 7s and BARs. Not only are they not so exciting visually, but they don’t usually have bonus features. You might find some that have a wild or a scatter, but no features, or a maximum of a couple of free spins. So, objectively speaking the video version is much more exciting because you have more chances of winning and more fun while playing by triggering the bonus games. Where Can I Find the Best Video Slots? Right here! SlotsCalendar has tons of new video slots and you can’t miss out! Our collection features both the newest releases and popular games and we keep adding more and more each day. Check out our free slots category and you’ll find everything you need! Plus, you can also take a look at our homepage where you’ll see what’s about to be launched and what’s fresh out the oven. You’ll never run out of amazing slots to play!